Read the original post from Drew Lopenzina. In “Native Americans and the Land,” three authors contemplate the first inhabitants of North America and their conceptions of living with the land. As we struggle to envision a healthier relationship with our natural world, looking through the lens of other cultural imaginations has never been more relevant. Recently, conflict over building the Dakota Access oil pipeline and the rise of the #NoDAPL movement have brought Native American perspectives to the forefront of environmental discourse. 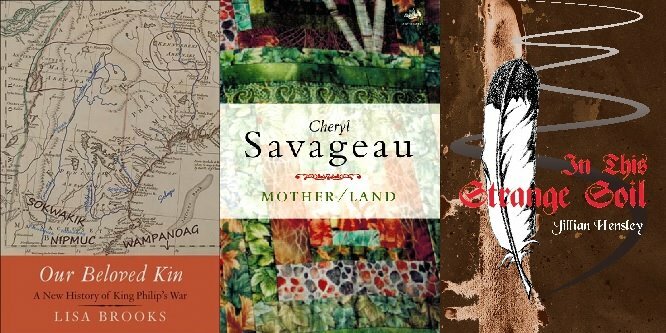 In nonfiction, poetry and fiction, these writers look through native eyes. The Modern Real and Surreal: Writers and Artists on Our Age, is the Forbes Library’s author reading series. Now in its third season, the series explores contemporary themes on the premise that libraries offer vibrant spaces to engage with and explore our era’s most pressing questions – questions that in their surprises and contradictions can be understood through either a realistic lens or through fantasy, science fiction and the surreal. The series invites the community to join us in examining how story and art can provide empathy and insight in our accelerating world. The series features writers in genres ranging from fiction to nonfiction to poetry. The role of the image in conveying literary themes will be explored, too, in events on comics & graphic novels, film and screenwriting, and nature word-and-image pairings. Current issues from our political and social milieu will also form an important backbone as these authors share from their fine work. 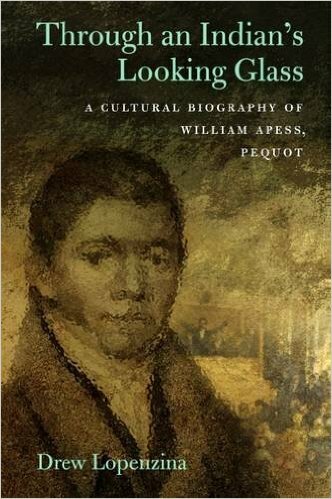 A powerful study of King Philip’s War and its enduring effects on histories, memories, and places in Native New England from 1675 to the present. Noted historian Christine DeLucia offers a major reconsideration of the violent seventeenth-century conflict in northeastern America known as “King Philip’s War,” providing an alternative to “Pilgrim-centric” narratives that have conventionally dominated the histories of colonial New England. 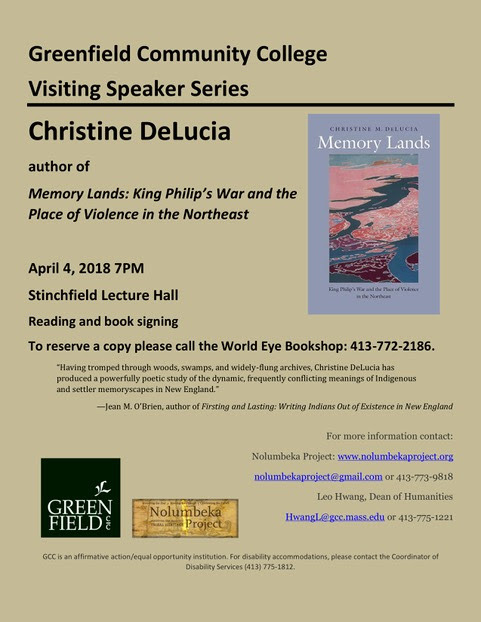 DeLucia grounds her study of one of the most devastating conflicts between Native Americans and European settlers in early America in five specific places that were directly affected by the crisis, spanning the Northeast as well as the Atlantic World. She examines the war’s effects on the everyday lives and collective mentalities of the region’s diverse Native and Euro-American communities over the course of several centuries, focusing on persistent struggles over land and water, sovereignty, resistance, cultural memory, and intercultural interactions. An enlightening work that draws from oral traditions, archival traces, material and visual culture, archaeology, literature, and environmental studies, this study reassesses the nature and enduring legacies of a watershed historical event. Christine M. DeLuciais assistant professor of history at Mount Holyoke College. She grew up in Amoskeag/Manchester, New Hampshire, and presently lives in South Hadley, Massachusetts, in the heart of the Kwinitekw/Connecticut River Valley. Native Americans called the place Wôpanâak, or “the land where the sun is born every day.” The colonists called it New England, or “the English Israel which is seated in these goings down of the Sun.” Where the sun comes up or where it goes down, or as far east as a native person could conceive or as far west as a European could imagine, the large cosmic view or the small human perception: Perspective is everything in telling history, especially stories about war. As Jill Lepore argued in “The Name of War: King Philip’s War and the Origins of American Identity” (1998), even the choice of what to call the conflict was fraught, and not just because it was imposed by the English winners. “King Philip” was a title the government of Plymouth colony bestowed, partly in derision, on the Wampanoag sachem Metacom (though he sometimes used it for himself). 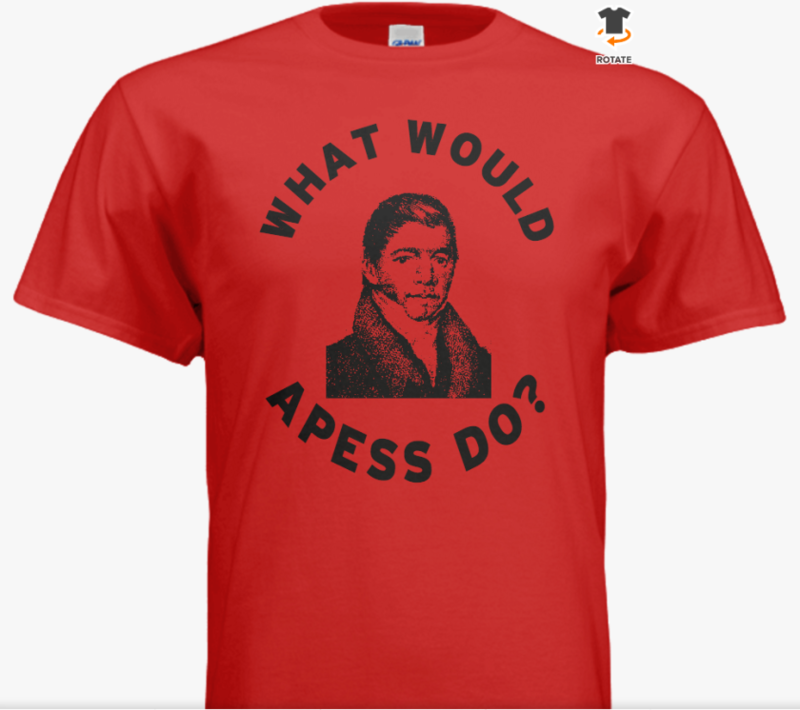 To personalize the conflict with a presumed leader’s name ignores the complex politics among often rivalrous Algonquian-speaking peoples, and makes the war a matter of a single man’s grievances rather than a result of political oppression and economic dispossession. King Philip becomes a literary type, the tragic vanishing Indian, the man who—like Tecumseh or Crazy Horse—epitomizes a savage (or is it noble?) way of life doomed to be replaced by a civilized (or is it savage?) European modernity. This mythic view of Philip took shape in histories crafted after the war by clergymen such as Increase Mather and by military commanders (and land speculators) such as Benjamin Church. And it more subtly entrenched itself through the one book by a participant in King Philip’s War still read today, the captivity narrative of Mary Rowlandson, a Puritan clergyman’s wife whose account of her ordeals Mather shepherded to publication. Rowlandson’s work made the war a divine drama in which native people figure primarily as a test of a colonist’s religious perseverance, and hence of the perseverance needed for a settler society to replace Native Americans. Mythic Philip becomes a small contributor to a larger saga. Two new books explore a very different view of the Anglo-Indian struggle. Lisa Brooks, a prominent scholar who teaches at Amherst College, offers “Our Beloved Kin: A New History of King Philip’s War.” Christine DeLucia, once Ms. Brooks’s student at Harvard and now an assistant professor at Mount Holyoke, gives us “Memory Lands: King Philip’s War and the Place of Violence in the Northeast.” Each book eschews grand narratives of European conquest and indigenous disappearance in favor of approaches that emphasize intimate scales and native points of view. Each deeply researched volume intensely focuses on specific localities—Ms. Brooks calls them “place-worlds,” Ms. DeLucia “memoryscapes”—that the author has personally walked and rewalked, contemplating what happened and continues to happen there. These are not spots outsiders—or even insiders—will necessarily find resonant. 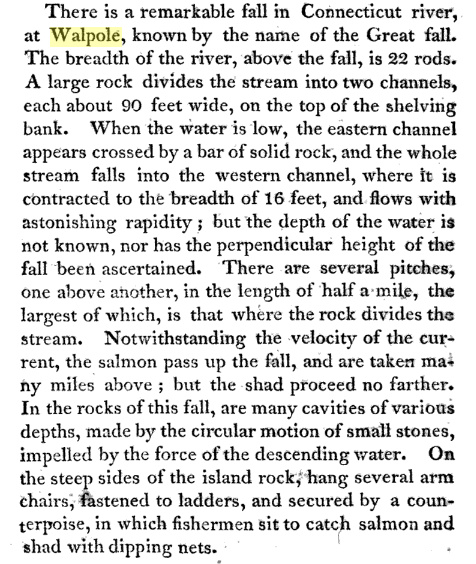 “Never heard of King Philip’s war,” a Rhode Islander told a late-19th-century journalist searching for the sight of one battle, “guess you’re mistaken about a battle ever having been fought in this neighborhood.” As this exchange quoted by Ms. DeLucia reveals, keeping one’s distracted eyes open for larger meanings when an enthralled author delves into small details can be a tall order. Read the full review by Daniel K. Richter in the Wall Street Journal.